Valentine’s Day is the holiday of love. For that special someone, it’s a time to show him or her how much we appreciate them. In all seriousness, there is a lot to love about our cars, trucks and SUVs. They allow us to travel near and far; get to and from work and school; visit family and friends; and in the case of car with driver assist systems, help us keep safer on the roads. As advanced driver assistance systems continue to evolve, there is one class of technology that has staked its claim in our hearts lately. These are the features that can not only can warn us of dangers during the drive, they can intervene to help avoid a crash if we fail to stop on our own in time. Here are a few of these advanced systems we have love for this Valentine’s Day 2017. Many of us have been sideswiped by love. When it comes to driving, don’t let another turbulent situation – a hectic intersection – sideswipe you too. Intersections can are be most difficult places to avoid getting into a crash. With two or more entrances into the intersection, a move by any stopped car can cause havoc for the rest of us. This is why we love left turn crash avoidance. If we start making a left turn into the path of another car in the intersection, this feature lets us know about it – and loudly. It will try and warn us through audible alarms and flashing lights to stop. Unfortunately, like in love, we don’t always pick up on red flags in time to avoid heartbreak. 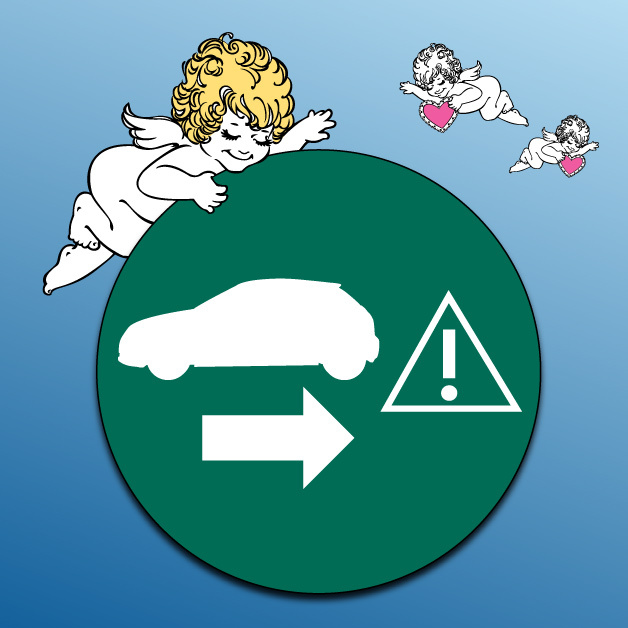 But unlike the world of romance, left turn crash avoidance can protect you by applying the brakes if you don’t do so on your own in time. Talk about a life saver! 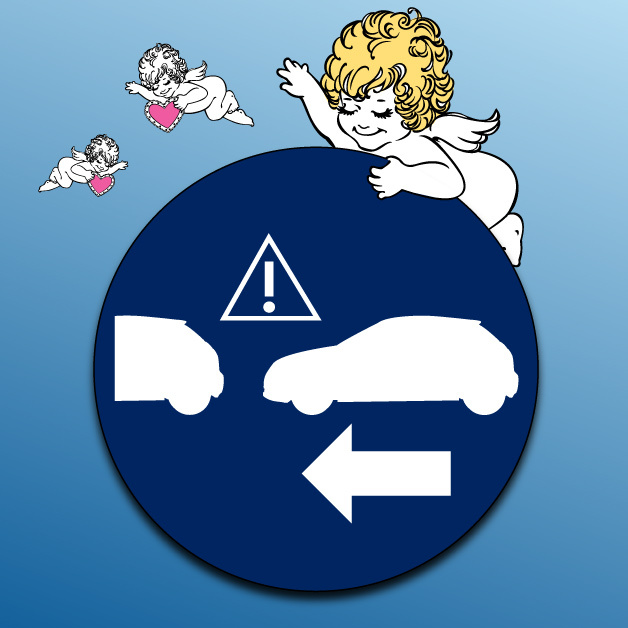 Left turn crash avoidance is one of the newer safety features available today. Like any new relationship, it’s important to take it slow and get to know each other – you should still enter intersections slowly and cautiously, scanning for any other objects or hazards before and during the turn. Back-up warnings, back-up cameras and rear cross traffic alerts help you back more safely out of driveways and parking spots. 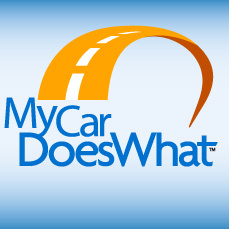 Each provides you information about what is behind your car – or about to be behind your car. 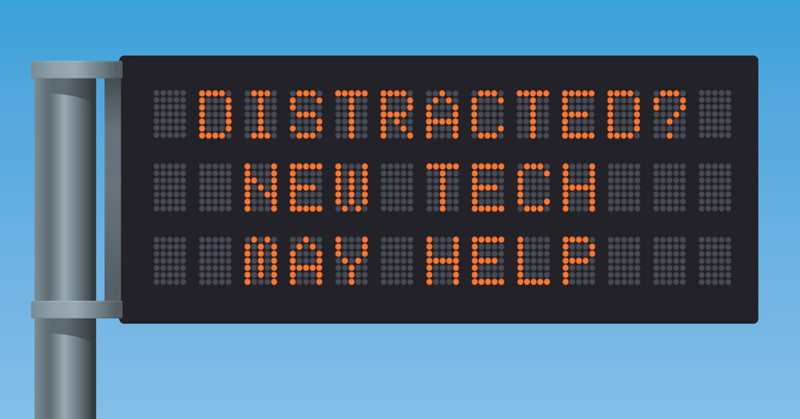 Still, it’s up to the driver to react to audible warnings from back-up sensors or rear cross traffic alert, or when they see objects or people in the back-up camera screen. But while we can do our best, what if we don’t react in time? Well, before automatic reverse braking, the likely outcome used to be property damage, an injury or worse. But with this feature, the car will apply the brakes for you if you receive a warning and fail to apply the brakes. As with any other driver assistance system, automatic reverse braking is not a substitute for an engaged driver. But, for the instances that it brakes for us, we simply love automatic reverse braking. Automatic emergency braking (AEB for short) had a banner year in 2016. Not only did studies prove this system’s effectiveness at reducing police-reported crashes and injuries, 20 automakers pledged to make it a standard feature in most trim levels by 2022. 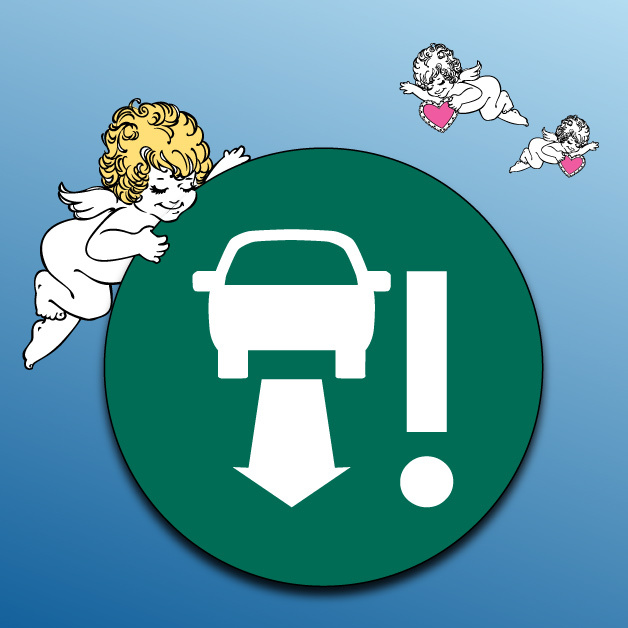 We particularly love AEB because even if it does not completely stop the car before a crash, it can slow us down enough to make the crash less severe. And, when paired with brake assist, AEB can apply maximum force to our brakes – making sure we slow down as much as possible. But like any healthy, loving relationship, AEB is a two-way street. You need to put in as much effort as AEB does to keep the relationship going. So, always keep a safe following distance from the car ahead of you. 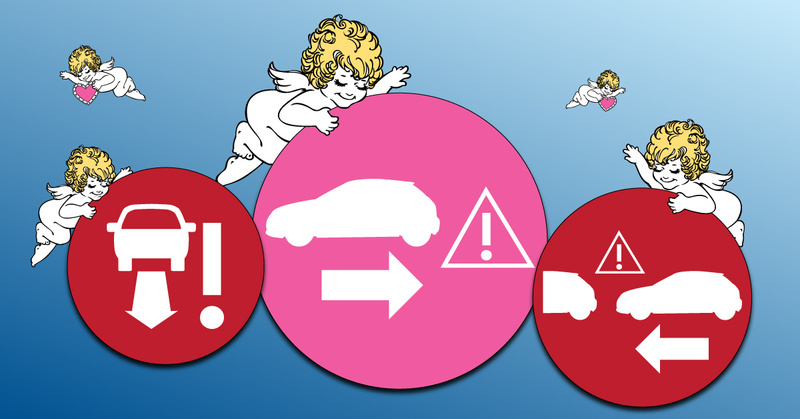 If your AEB does activate, this increases your chances of avoiding the crash altogether. 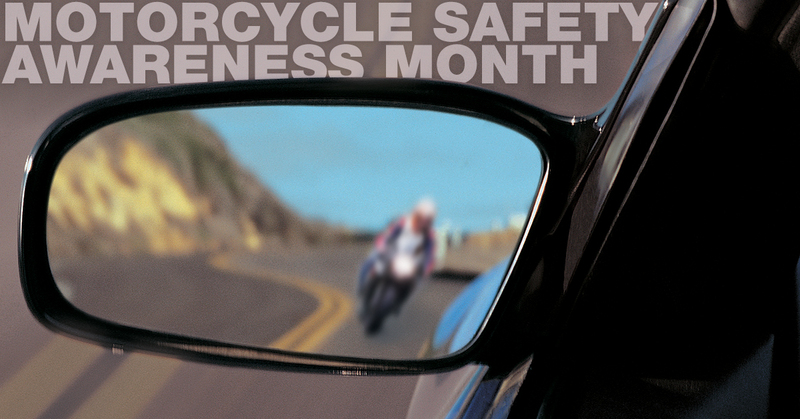 Also, stay aware of other vehicles and obstacles on the roadway – and not just the car directly in front of you. Many crashes in the wintertime are caused when a series of cars ahead of you brake suddenly; and with wet, icy or otherwise slippery roads, it can be more difficult to stop in time. What features do you love? These are the features we love this Valentine’s Day 2017 – what are yours? 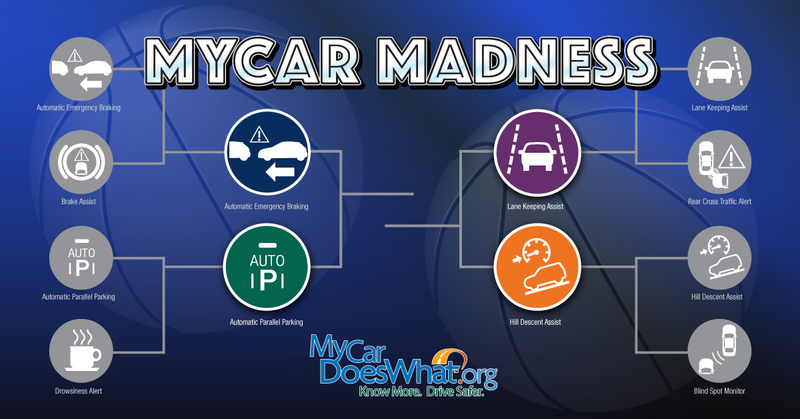 Make sure to let us know by tagging @MyCarDoesWhat on Twitter and Facebook! 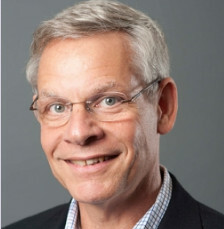 A new resource on partially and fully automated vehicles may help provide additional guidance to states on how they can best prepare for the future.